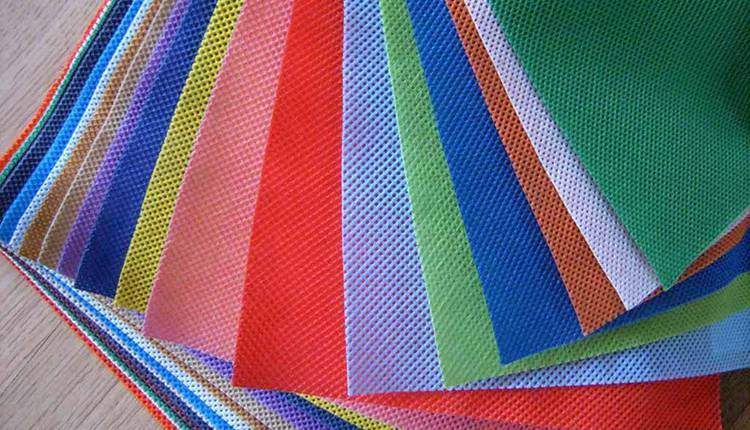 Polypropylene is the world’s leading raw material used for manufacturing nonwoven fabrics. They account for 47.4% of the total volume of the nonwovens market in because of their use in diapers, feminine care, medical products, and hygiene products. But why is propylene so popular in the nonwovens market? Let’s find out! The current hygiene market challenges and the high level of consumer needs have pushed the entire hygiene industry to accelerate their development programs and deploy highly innovative solutions. This is where Sabic, a Dutch firm comes into play. They have developed a new, ultra-high, melt flow polypropylene for lightweight breathable nonwoven fabrics for personal hygiene applications. Named as PP 514M12, this new product can serve a wide range of potential end-uses in personal hygiene applications and other market segments. It is the first grade of a new family of high-flow resin compounds. The new innovative polypropylene product for melt-blown fibers offers advanced material solutions to help manufacturers to push the limits of consumer, convenience, sustainability and cost control. The material is based on phthalate-free and odor-free technology that offers very good processability for melt-blown fibers with high levels of drawability, spinnability and uniformity. They are developed to combine high barrier properties and absorption with breathability in thin and lightweight high-performance webs . Beyond single-material and composite nonwovens, it can also lend itself as a base resin for colored masterbatches. Polypropylene offers many excellent characteristics that make it the perfect choice for nonwoven fabrics and with new innovations we can only expect superior performance, enhanced conformability and reduced material consumption.